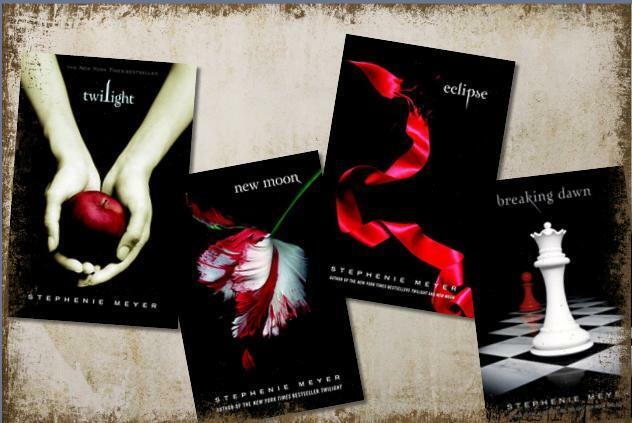 Did you ever want to become a vampire while watching the Twilight Saga on the big screen or by reading it? Characters in the movies and in the books fascinate us in such a way that they impregnate our psyche with their own odor in such a way that we feel like we a re part of their world. This is probably why the best actors need time to separate from a character before going to impersonate another. This is probably why some actors never get over a certain type of character and they find themselves playing the same one over and over again in different movies. A study called “Becoming a Vampire Without Being Bitten: The Narrative Collective Assimilation Hypothesis” was published in the current ossue of the Psychological Science journal. Its authors, Shira Gabriel, PhD, associate professor of psychology at UB, and Ariana Young, a UB graduate student that currently works in the social psychology field, found out that the reading of fantasy books, like Twilight ans Harry Potter, satisfies at some level the human connection between the reader and the characters, as the person reading at a psychological level becomes part of the world inside the book and takes part in the action. The study included an experiment in which the volunteers were given to read for half an hour fragments from the book “Twilight” (one group) and fragments from the book “Harry Potter and The Sorcerer’s Stone”(another group). After the 30 minutes of reading each participant filled in a series of questionnares that tested their conscious but most important their unconscious to the fragments read. And as it was expected, the group that read Twilight was more felt more like a vampire, while the Harry Potter readers identified more as wizards. Ariana Young adds that this kind of behaviour was known to take place when we are in a goup of people that we want to relate to: we change ourselves ( in the sense of shaping, selecting what makes sense with the group) so we can be part of that group. This study shows that “this occurs when we read a book, as well” se said.